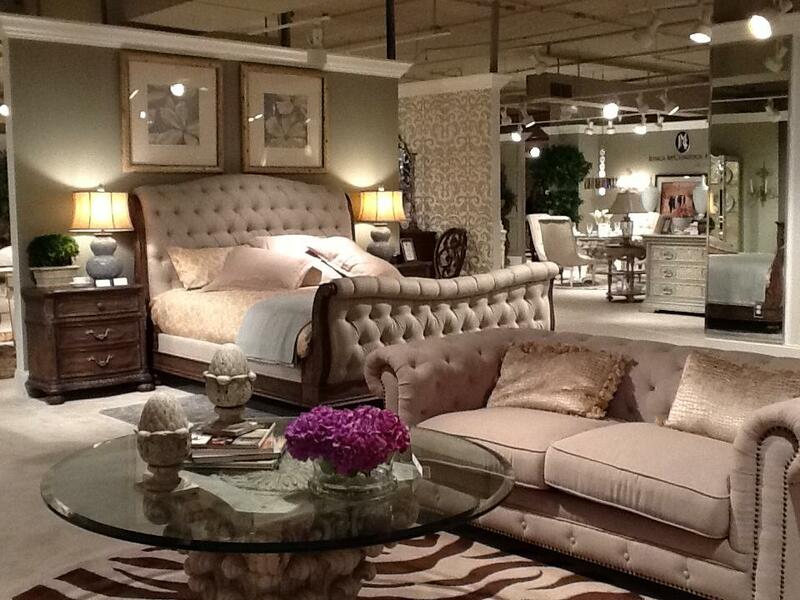 Bedroom furniture is most prone to wear and tear because of high usage. 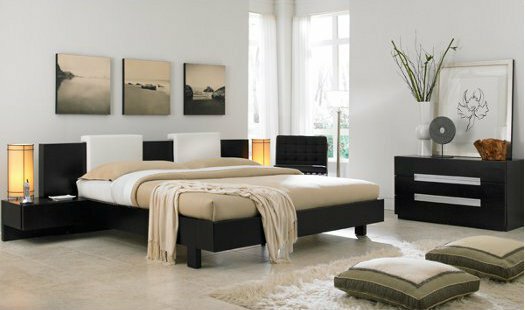 These days many people spend huge amount on getting bedroom furniture which is great in look and design but are rather hard to maintain thus you must not just use common sense in maintaining but take good care of it. 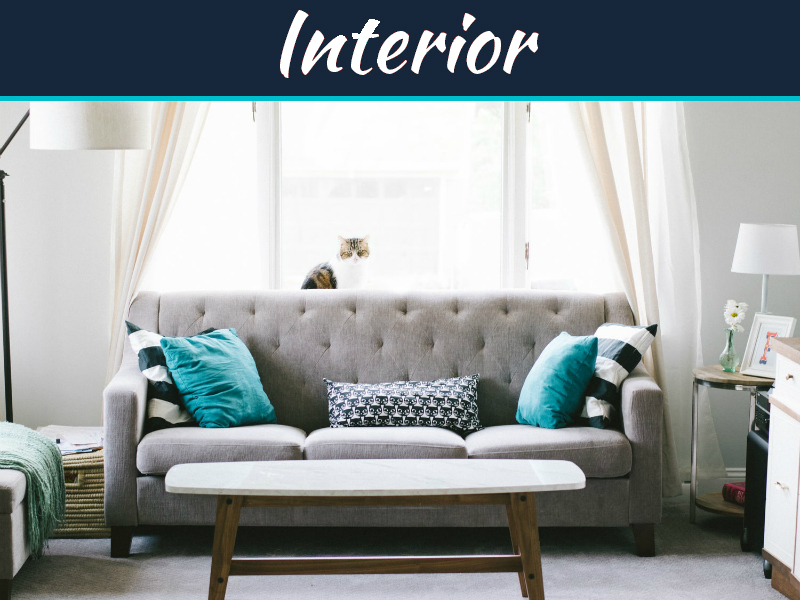 Maintaining the furniture is an art such that the space or room looks great for years to come. The clothe you must use for the wooden furniture must be lint free cloth. The cloth must always be dry. The wood must not be wiped with any damp cloth. As this exposes the furniture to the too much moisture it can cause harm to the wooden furniture. In room where there is lot of wooden furniture you can use a dehumidifier especially in the rainy season as this will ensure that air is reasonably dry. The wood which has the gold polish or the gold paint must be wiped with the dry clothes. Such kind of wooden furniture must be cleansed by the professionals only. The furniture must not be exposed to sun. The furniture must be kept away from sun. To do this you can draw the curtains so furniture is not exposed to the direct sunlight. Direct sunlight can affect the furniture as the wood furniture gets fade way before the time. 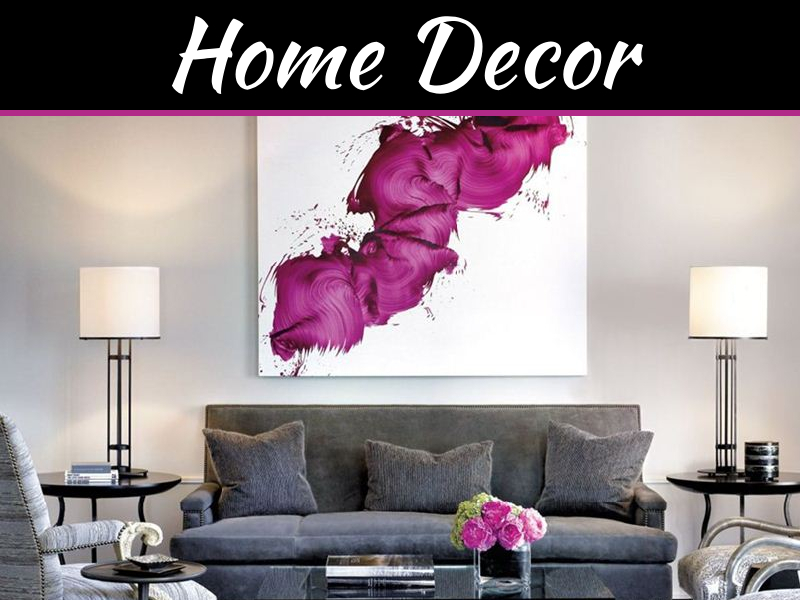 To maintain a new look of the furniture this is must. When you have carved furniture you can use the soft brushes which will help you to dislodge the dust from the carved wood. In case you need to thoroughly clean the wooden furniture you must use the right kind of cleansers and solvents for the furniture. First identify if the furniture has oil finish or the hard finish. And according to that you buy the solvents. 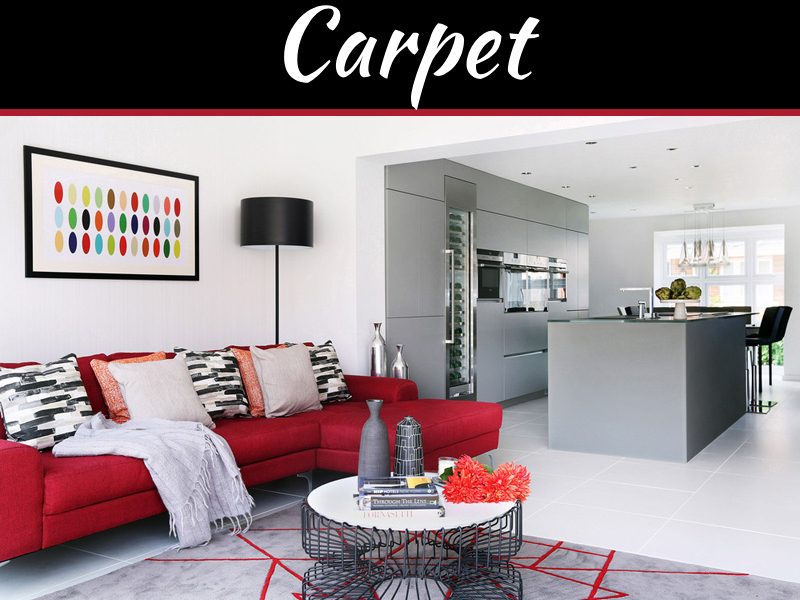 Solvents help in removing the stubborn stains, grime and wax build up and the oil stains. 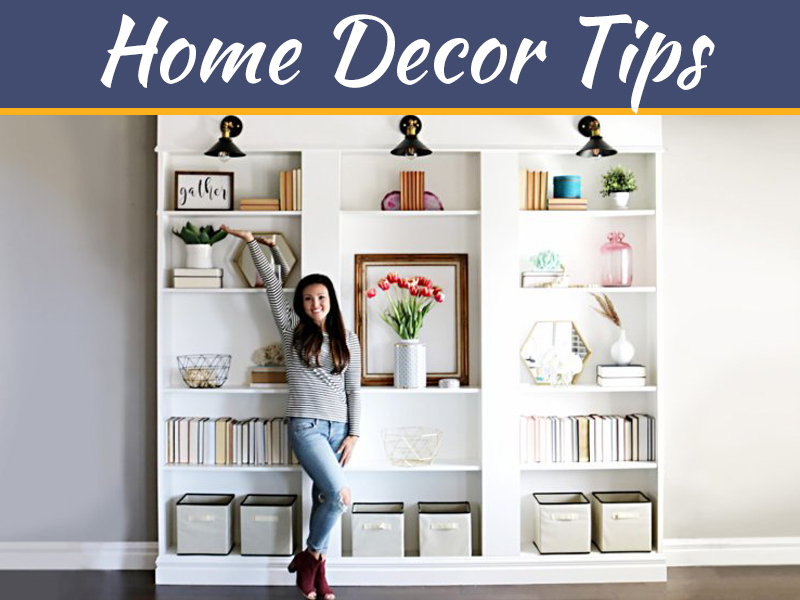 Well these tips can be used in any room that is living room, study room, in your den anywhere there are wooden furniture. Taking care of wooden furniture is must such that they keep their shine look and be sturdy forever. To complete your bedroom you should always accompany your bed with bedside tables. They are a useful feature, not only for storing possessions in, but for holding lamps or photos of loved ones.